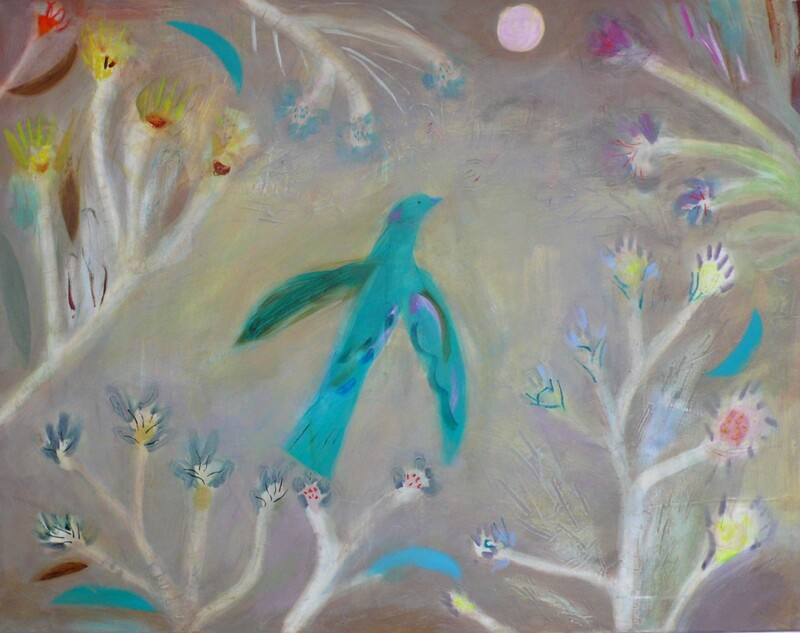 Join Becky Blair fresh from her successful solo show in her hometown Brighton. 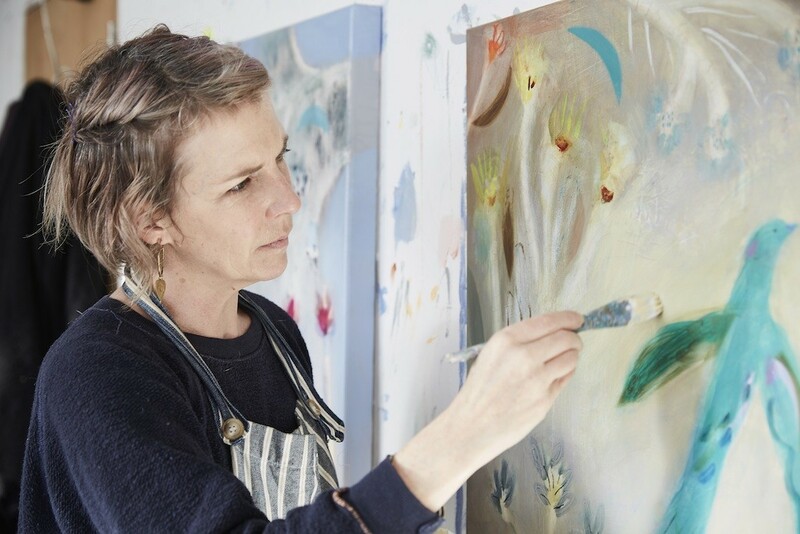 Becky Blair is coming to Fremantle, offering an exclusive 2-day workshop, where she will share techniques building layers to intensify colour and texture. 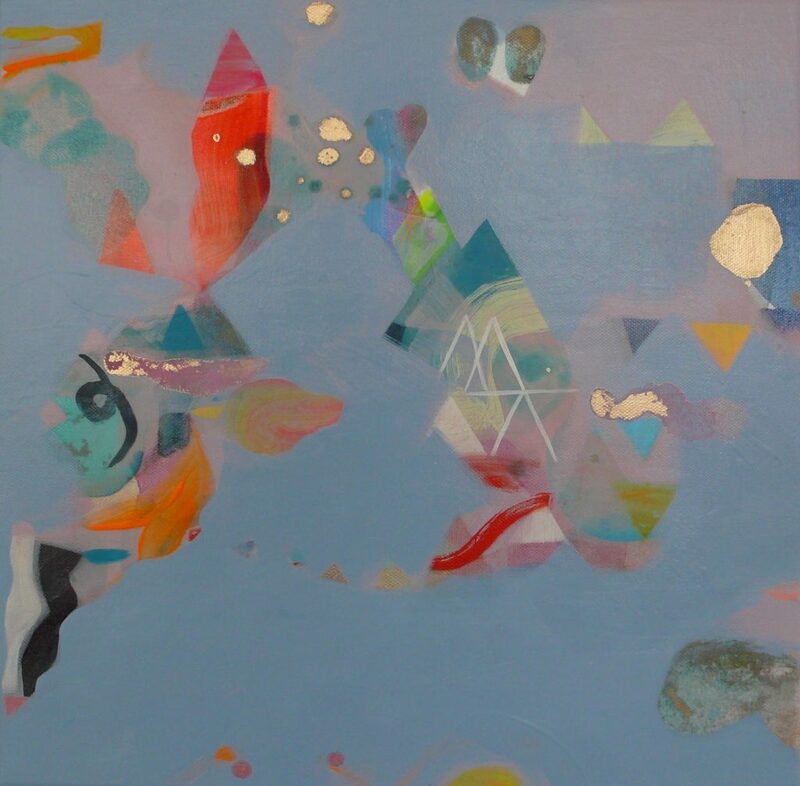 Participants will create their own work using acrylic on canvas with valuable feedback and guidance from Becky. With 20 years experience Becky will help you to understand and develop your personal painting practise. Suitable for beginner and advanced artist. I’m really excited about the amazing press my solo show in Brighton has been attracting. 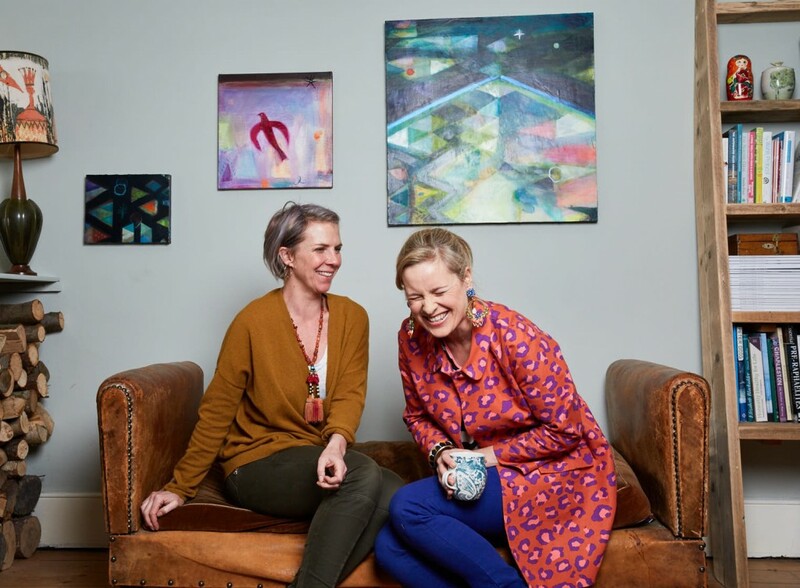 Sophie Robinson and I have teamed up to run a days workshop to explore the wonders of colour. 16th April in Brighton and 7th May in London.